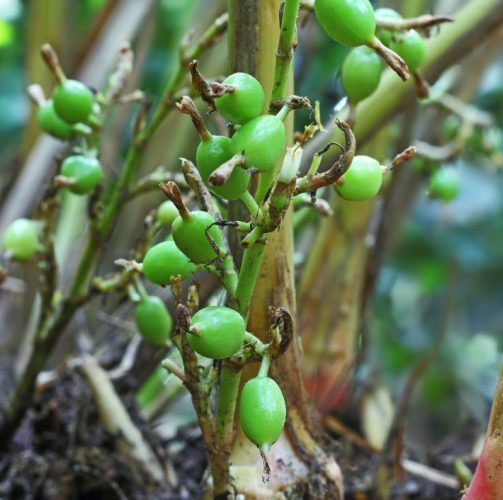 Botanical name Elettaria cardamomum L.
Description / Color / Consistency A light, colourless to very pale yellow liquid..
Aromatic Summary: Cardamom essential oil is a flavorful and distinct product comes from sweet smelled cardamom seeds. 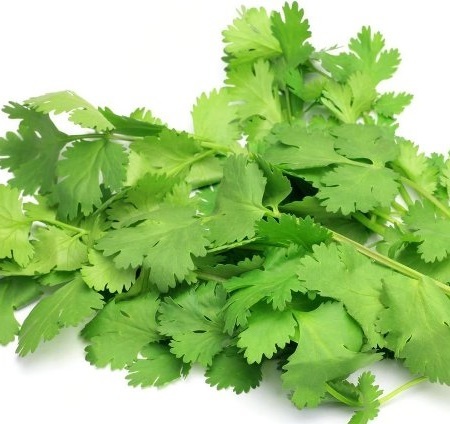 Due to its strong aroma, it has secured a top note in aroma category. Amalgamation: Appreciated as a versatile essential oil, Cardamom oil can easily be blended with Orange, Rose, Cinnamon Bark, Caraway, Clove Bud and Cedarwood. 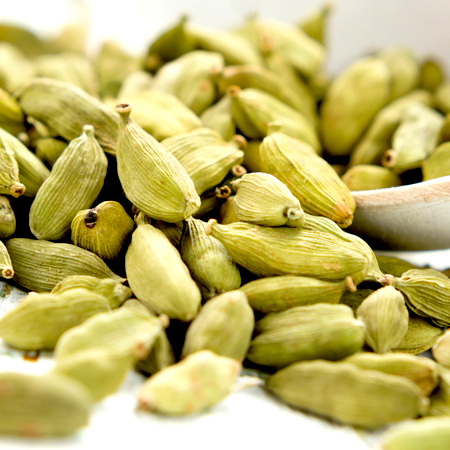 Renowned as the queen of spices in the cooking realm, Cardamom has also achieved a great niche to accomplish different medical purposes. 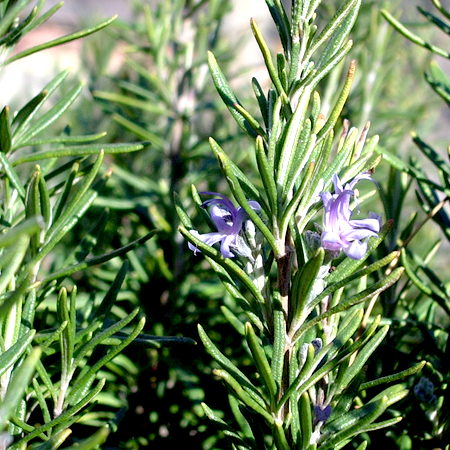 Its essential oil which is attentively extracted from the seeds using steam distillation method. 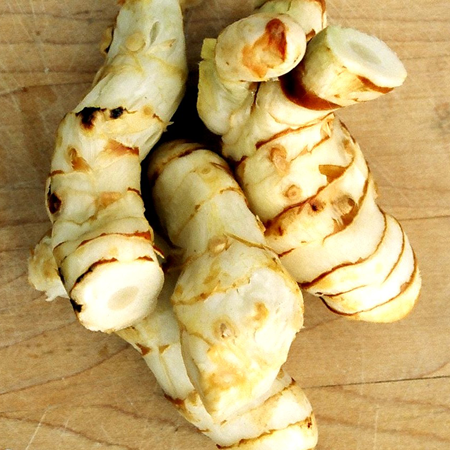 Due to its variety of benefits, it is widely demanded as a favorite remedy in culinary and medicinal sectors. 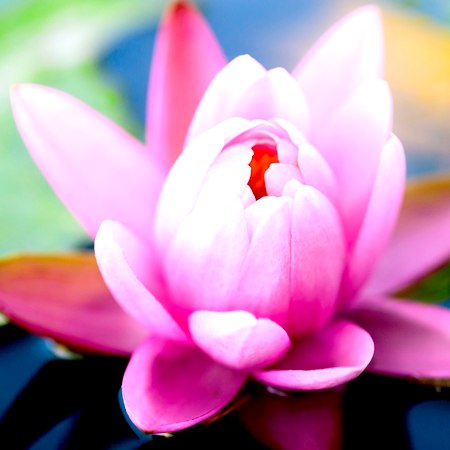 This provides a significant impact on health by promoting digestion and treating many internal body ailments. 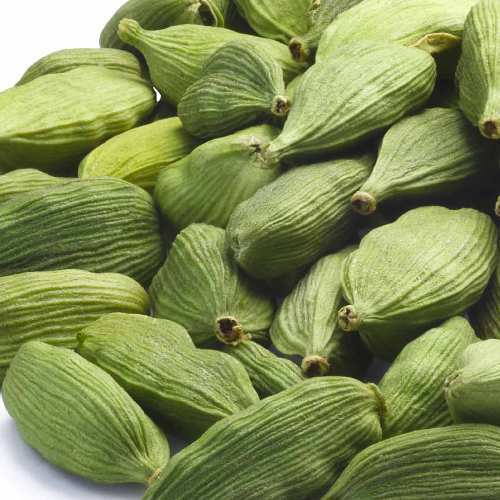 Researchers comprehended the advantages of cardamom back to 4,000 years. 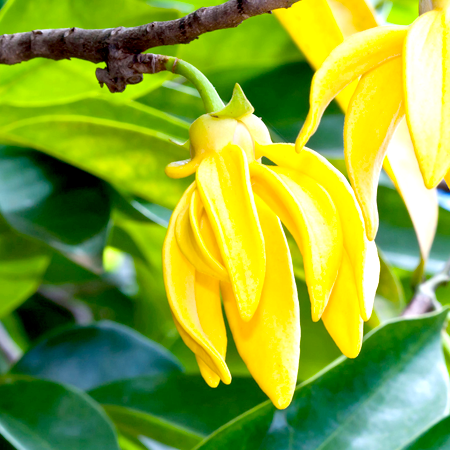 It is gifted with a pungent aroma which made it and its essential oil a beneficial agent for improved mental functioning, enhanced concentration level and reduced drowsiness. Broadly known for its blending properties, cardamom essential oil makes it an ideal source which can be added with other oil blends to facilitate massage therapies. 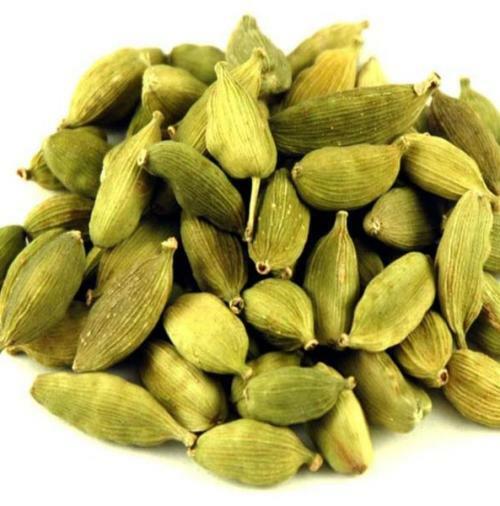 Kush Aroma Exports is considered as the reputed manufacturer and supplier of Cardamom Essential Oils in India. 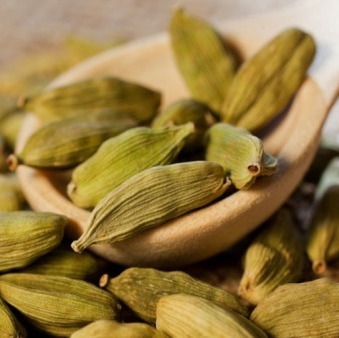 Precaution: You can’t find any side-effects of using Cardamom essential oil. The only negative effect you may face is the skin irritation when a highly concentrated essence of cardamom is applied to the skin.